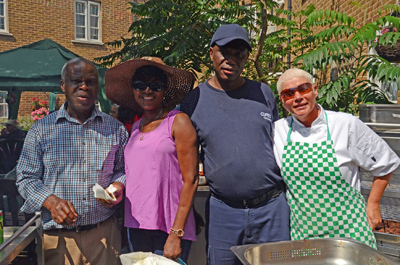 Stacey Street hosted their annual BBQ for staff and service users on Saturday 25 July. 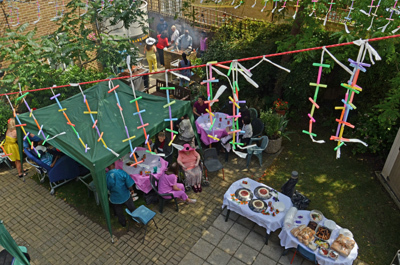 The staff at the home were delighted to be joined by familiar faces as friends and family members of residents attended. There was plenty of food, drink and excitement as the day kicked off. The service, which provides individualised nursing care for people over 55+ years, had dancing duo Rebecca and Aharon entertain guests. 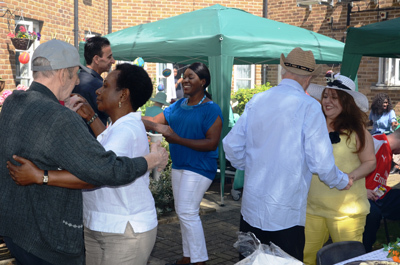 They got residents on the toes and there was music and entertainment on the day.